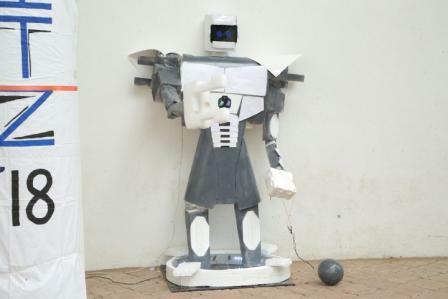 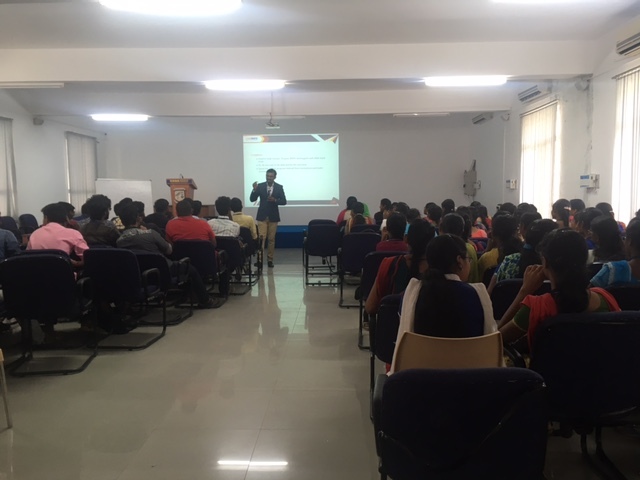 The department of Electronics and communication engineering, Sona College of technology conducted two days training program on “Sixth sense robotics”, and Technex’18 event from 27-6-2018 to 28-06-2018. 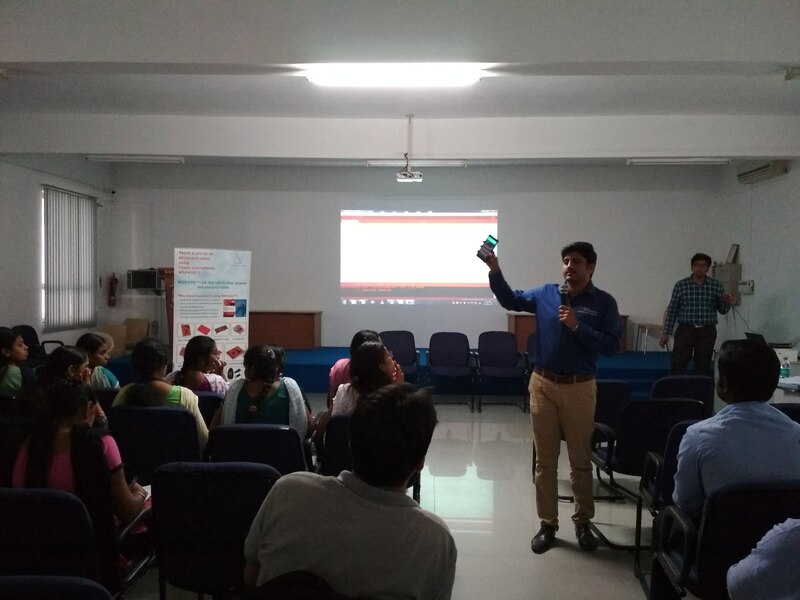 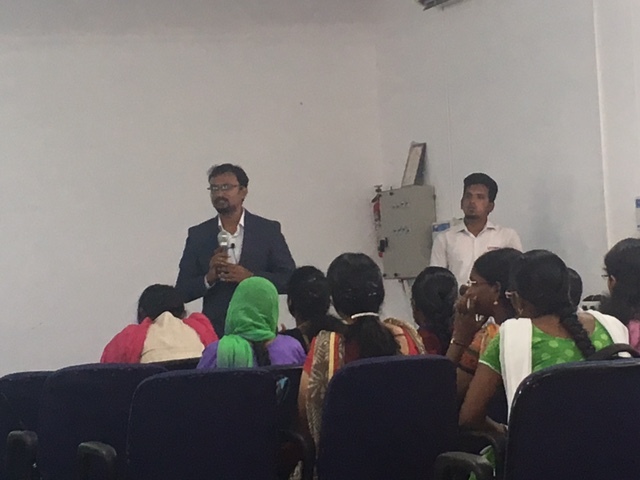 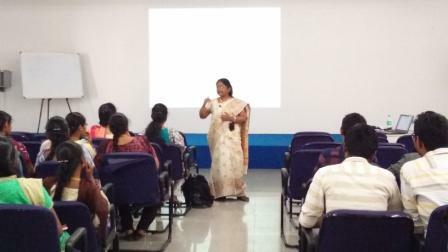 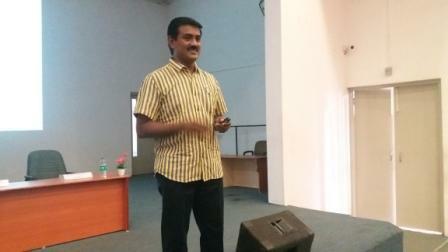 The training session was given by Innovians Technologies, Noida in association with IIT-Varanasi. 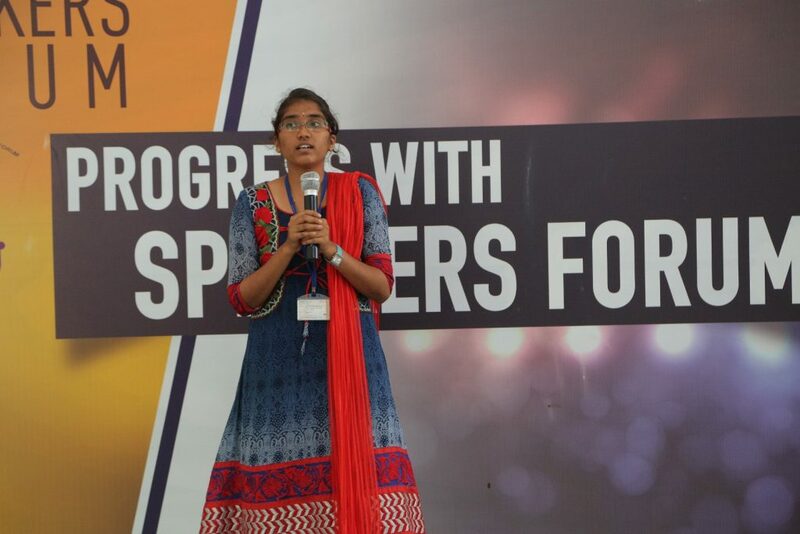 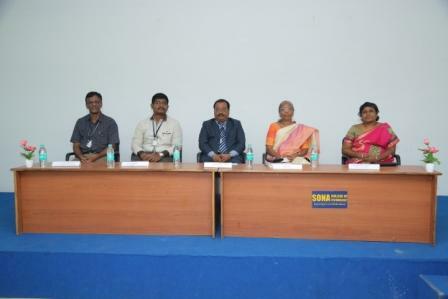 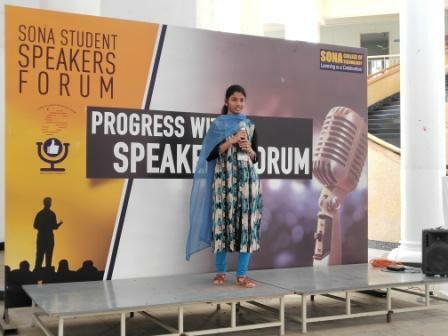 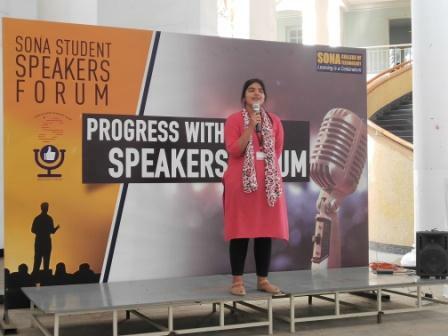 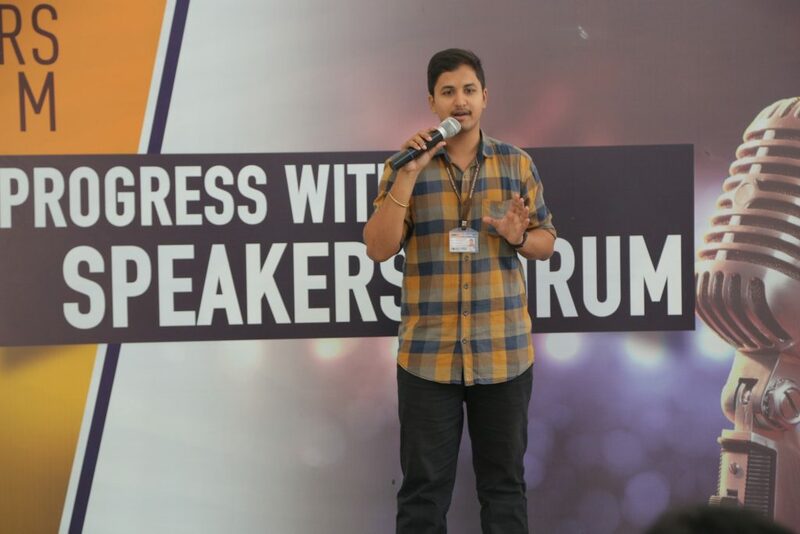 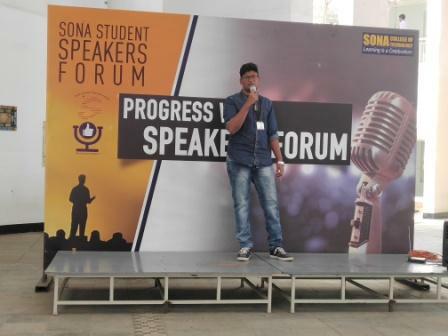 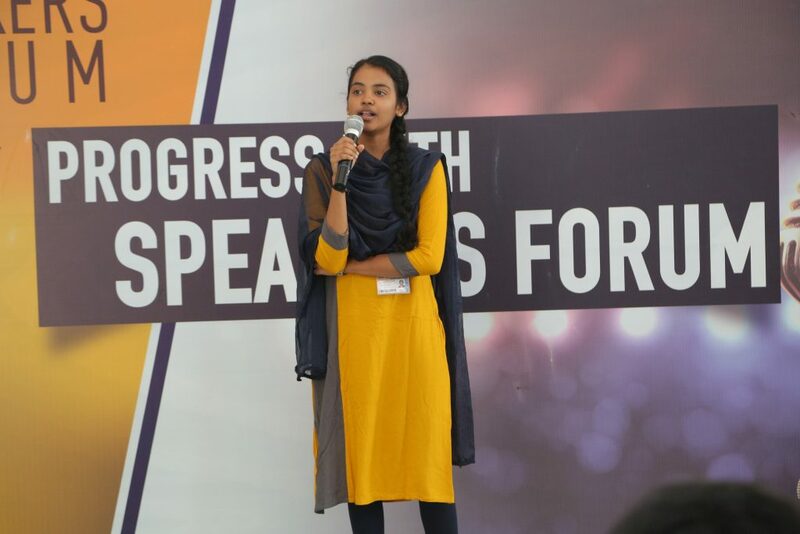 They hosted Technex’18 in Sona campus. 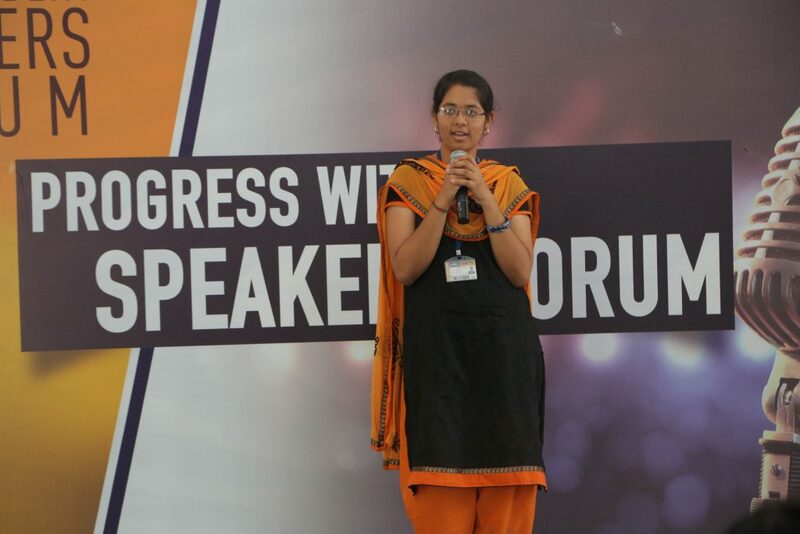 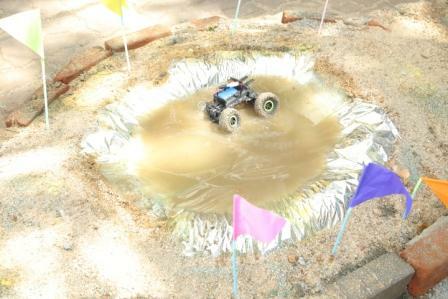 It is the event series of IIT-Varanasi. 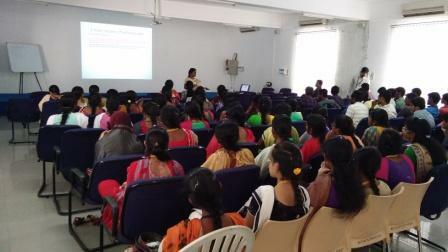 Totally 51 participants have taken the training which includes other college participants. 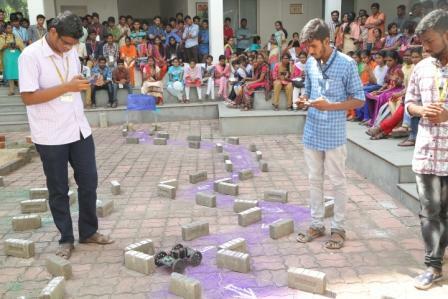 At the end of training program the competition was held. 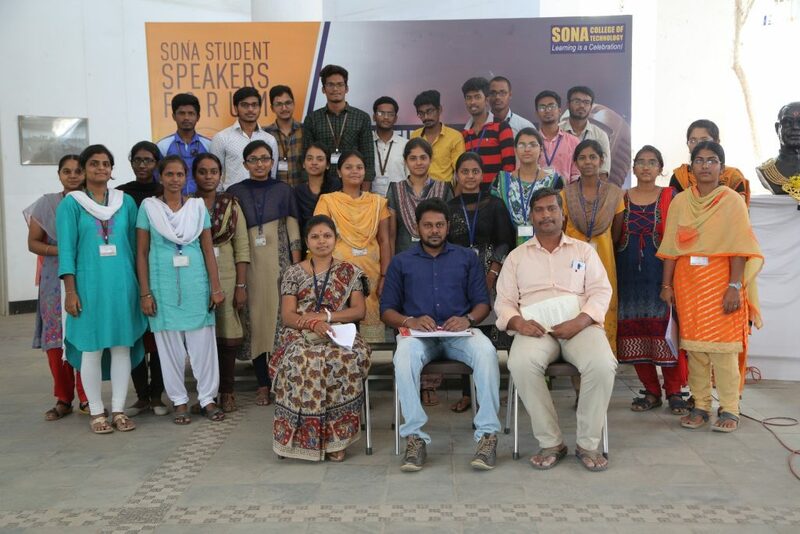 Two teams of Sona bags the certificate of excellence. 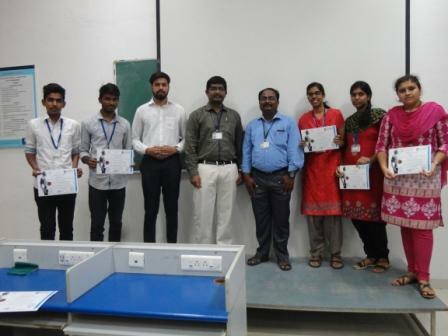 The certificate of merit and excellence are awarded by IIT-Varanasi. 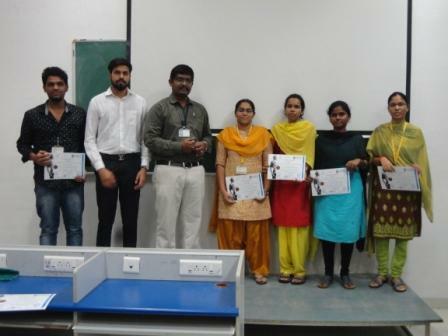 The winner and runner team are qualified to participate in the Technex’19 event of IIT-Varanasi conduced in the March’2019. 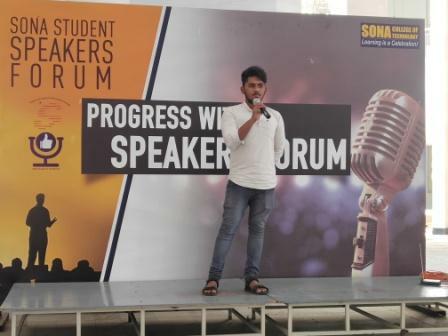 This entry was posted in Sona College on June 28, 2018 by Sona ECE Department.